To see art is easier than it seems, in here we share tips and knowledge about how to decipher art. Artist and “Art Together “Founder & Director. 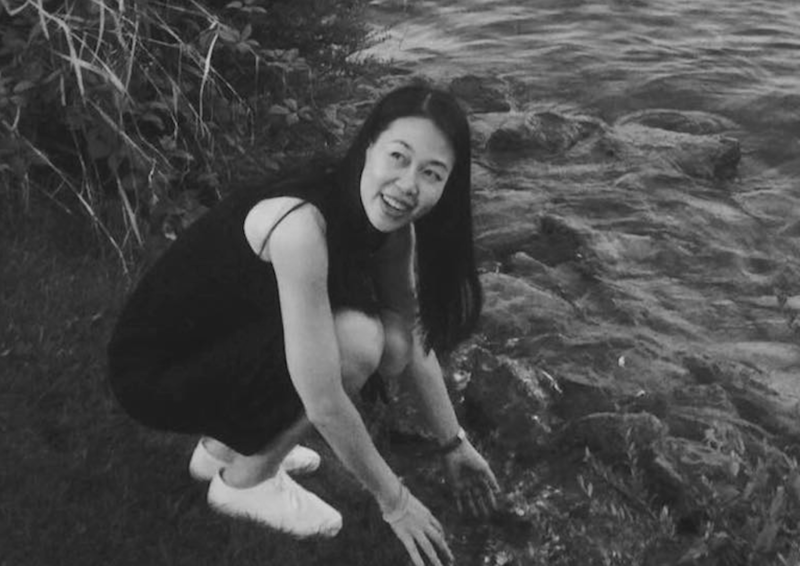 Cyanotype, the traditional photographic printing process, has been Chan’s favourite medium in her recent works. The process highly relies on sunlight and time in the creation process. 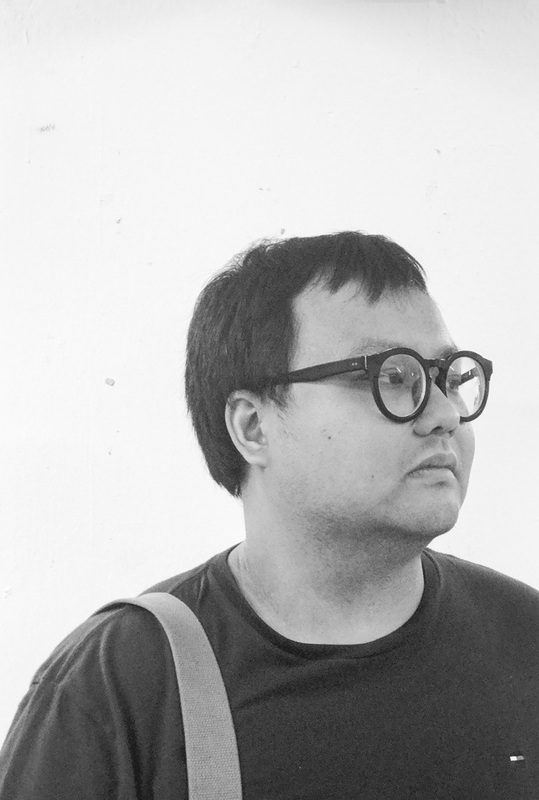 Cheuk Wing Nam is a Hong Kong interdisciplinary artist. She devotes to develop her artwork mixing sound and other media with modern computer technology. 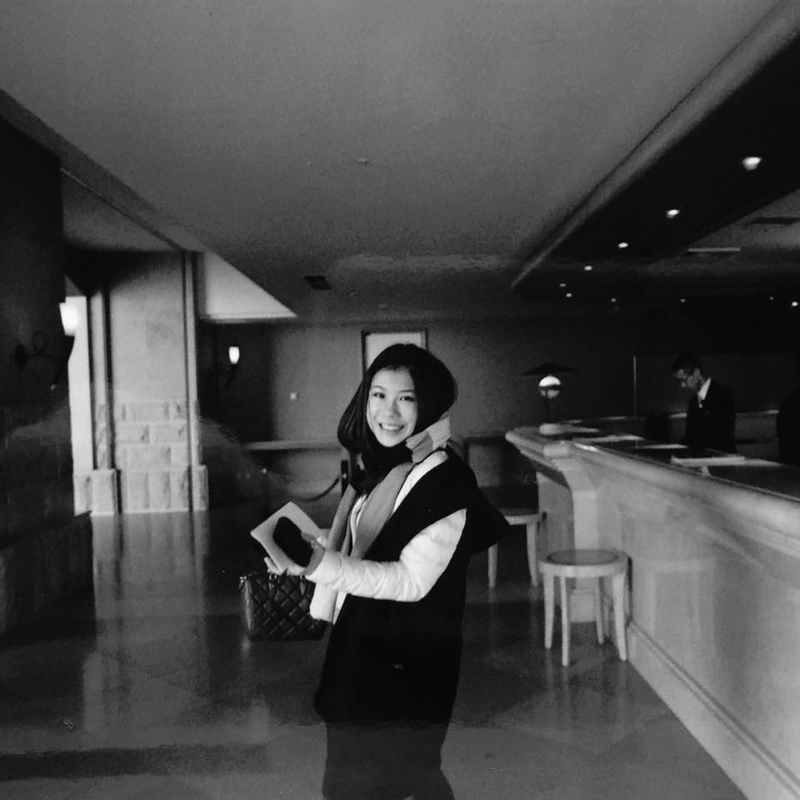 She graduated from her Master Degree of Visual Arts (Studio Art and Extended Media) in Hong Kong Baptist University. She specialises in new media installation and sound sculpture. Regina Ho is a Hong Kong visual artist. Her study is committed to exploring repetition in art practice. 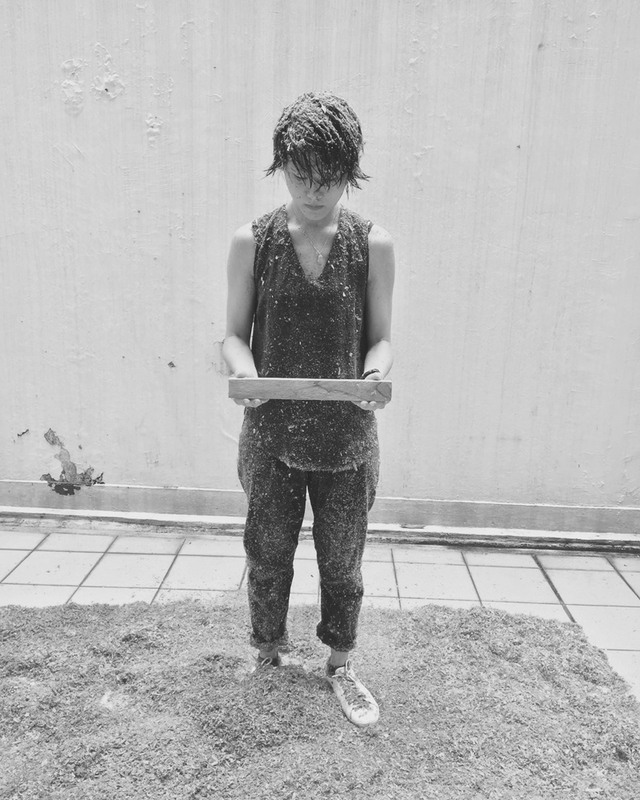 She has her first solo exhibition “Best Before” at Hong Kong Arts Centre in 2015. Received Bachelor of Arts (Fine Art) at RMIT University, Regina is awarded Mr. Jerry Kwan Memorial Scholarship (2015/2016). She is now studying Master of Arts in Visual Arts at Hong Kong Baptist University. In the cold concrete jungle, we aspire to be satisfied. We discover the value of the dull cement. Moulded, apathetic giant buildings they used to be. We turn cement into something warm. Cement can be something small, a part of life. 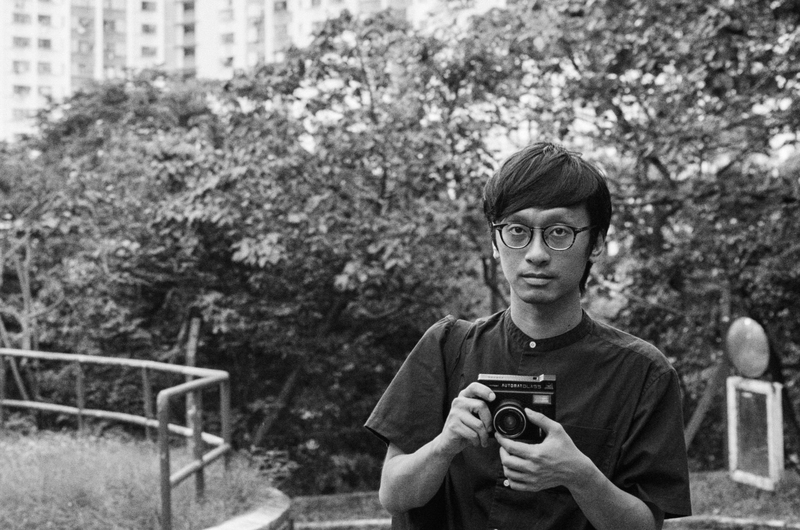 Wong Wai-kin, Kenji (b.1987) is an Cross-media artist who received his Bachelor of Arts in Creative Media from the City University of Hong Kong, and Master of Cultural Studies from Lingnan University. 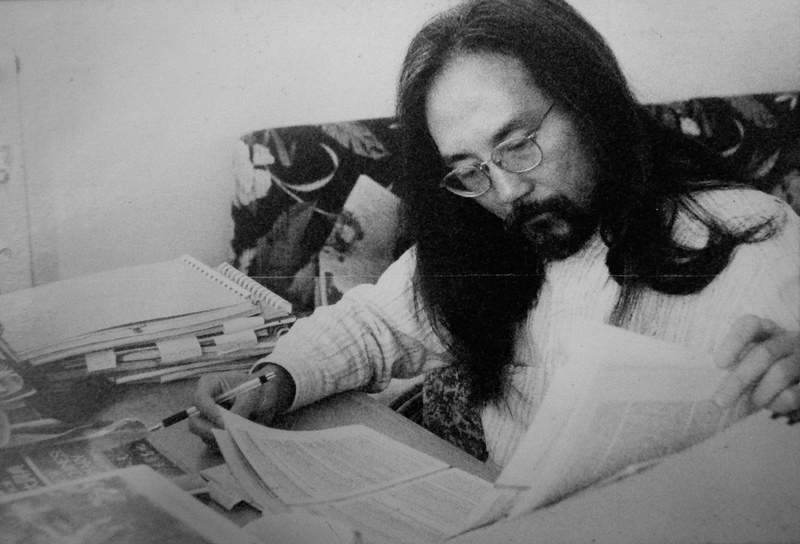 His works have been exhibited in New York, Taipei, Macau and Hong Kong. 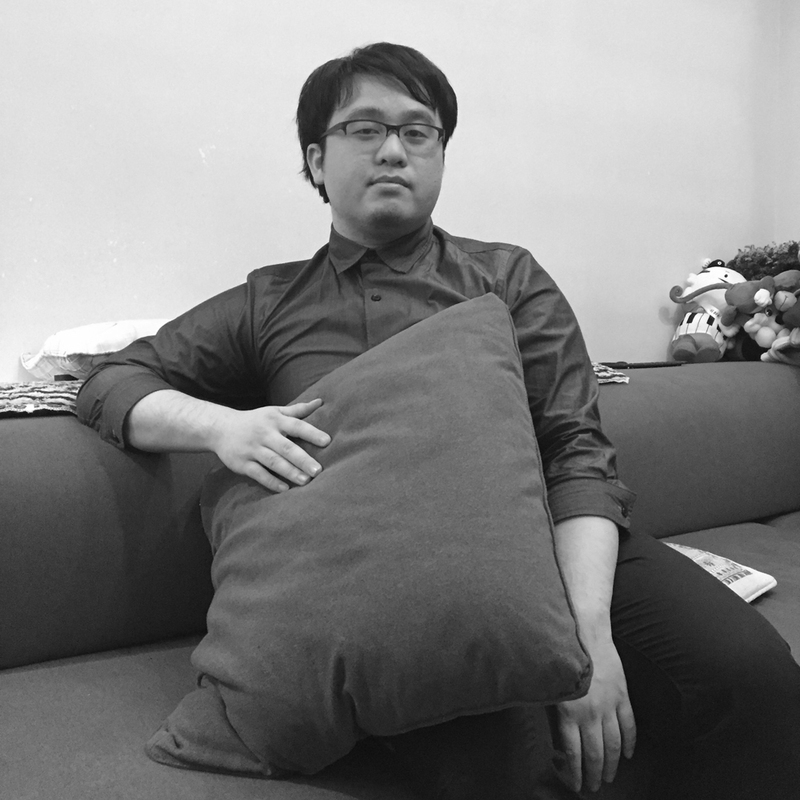 Wong is currently a Video & Photo Journalist at Stand News. A retired visual arts teacher, always brings students out of the classrooms, to create on the streets. Believes art education can inspire critical thinking, shape personalities and change the community. 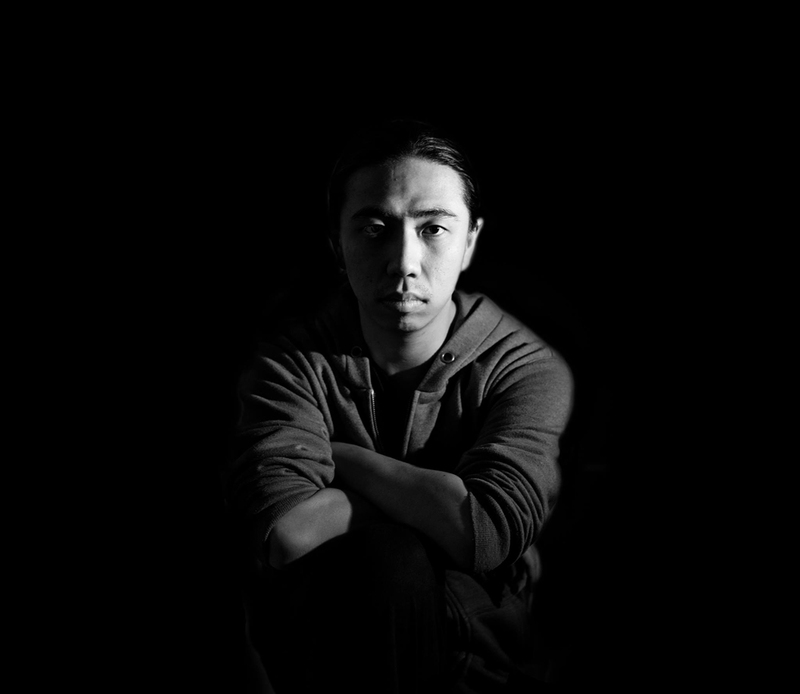 Samuel Yip is a new media artist, and co-founder of WARE. Intuon Chau (b.1995) is a student of BFA Programme in RMIT University. 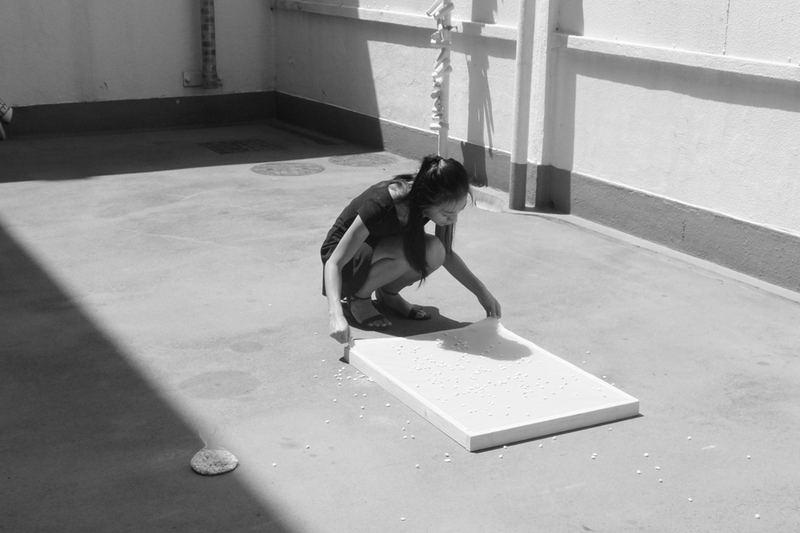 Her works mainly involve sound and painting. Meko Cheng is studying at the Hong Kong Art School in Bachelor of Fine Art programme, majoring in sculpture. She focuses on installation, sculpture and photography. She often uses light and reflective materials to create illusion, bringing out the imagination through contemplation and silence, coming into a purity where she looks for her inner self. 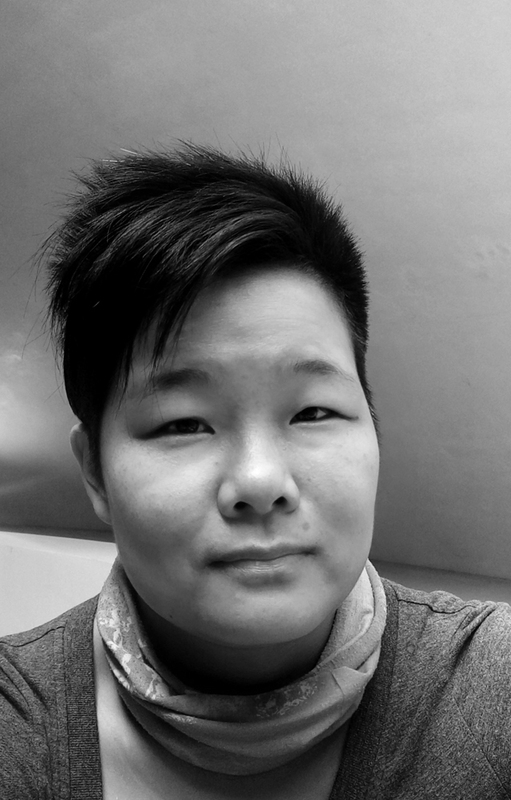 Vera Chiu is an artist and art educator. Her 3-dimensional creations are made through painting. Through creating and mentoring, she hopes to share art with a wider audience. A 90s baby; part-time Art Partitioner; love working out social experiments. Wandering between streets & community to discover more possibilities on alternative spaces. Ricky Luk aka “Humchuk” graduated in Architecture Design in 2012. Since 2014, “life” has became as his full-time career and art creation his part-time. 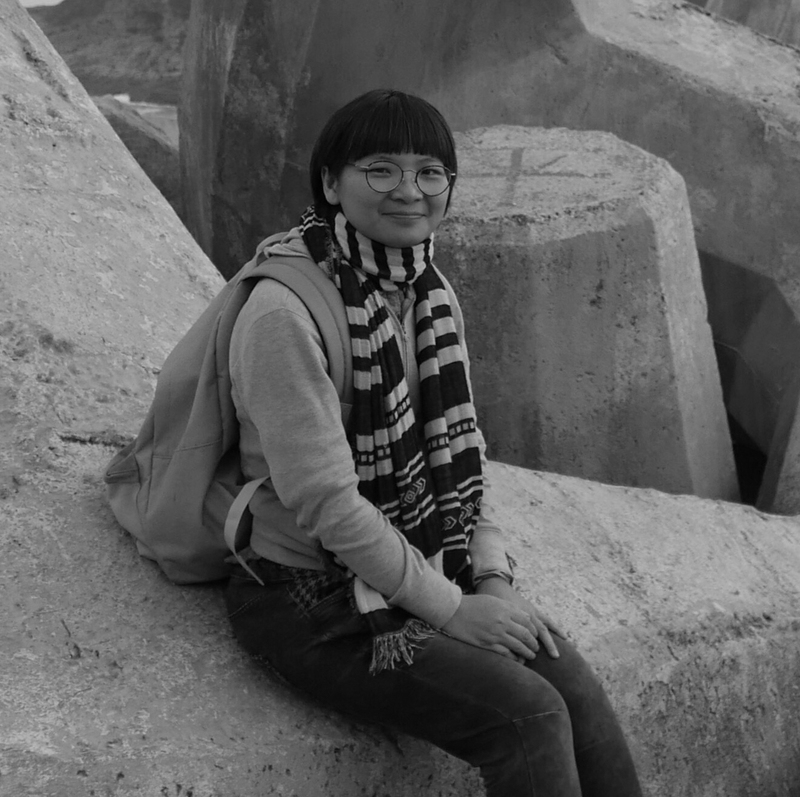 Sharmaine Kwan is an artist whose work traverses across various disciplines including contemporary art, painting, installation and new media art. She graduated in Fine Art in the UK and her work has been exhibited across the world in locations such as London, Athens, Portugal and South Korea. As the world today doesn’t make sense, why should i make artworks that do? I believe that Art is the lie and the passage to truth. To be able to take on living and exist is to through art. There is no necessity or fixed needs, only choices and reactions. My art reveal my choice and reaction. 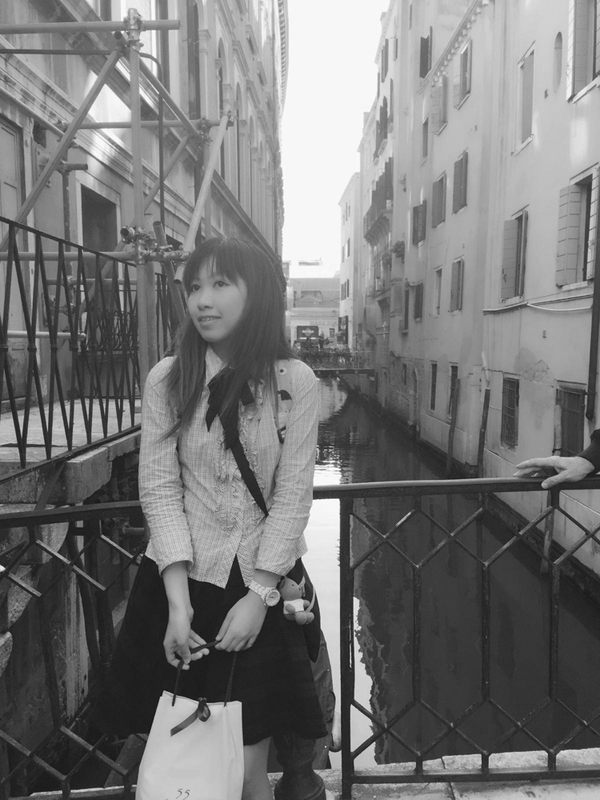 Lau Ching-yee Cathleen is now studying at Bachelor of Fine Arts with major sculpture at RMIT University. Her works have been using different “renewable” materials and concerning about all the relationships in human life. 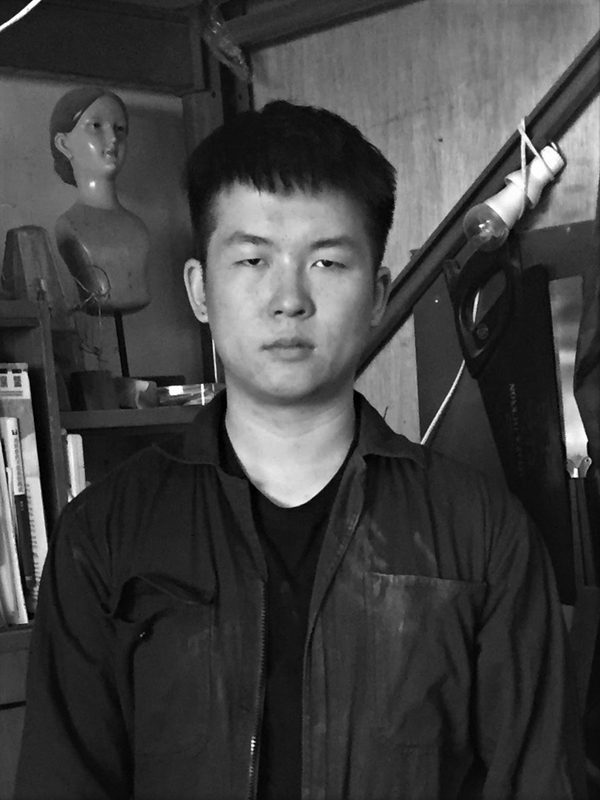 Chung Siu Fung is pursuing a bachelor of Fine Arts, majoring in sculpture. He believes art can make his life more interesting, and uses art to communicate with the public. 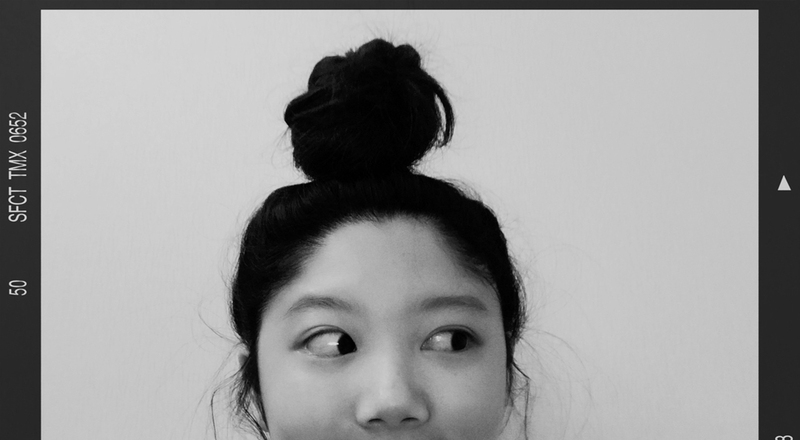 Chan Wing Size is now studying Bachelor of Fine Arts with major in Ceramics at RMIT University. She specializes in creation. She dedicates to creating surreal concepts in the real world. Li Fung-chun received her BA (Fine Arts) degree from Royal Melbourne Institute of Technology (RMIT) in 2013, and is currently pursuing her MA in Fine Arts at the Chinese University of Hong Kong. Li’s paintings and installations explore the relationship between city and people, often connecting conflicting situations in the process. Ling Chung-wan Kevin (b. Hong Kong 1994) graduated from the Academy of Visual Arts, Hong Kong Baptist University in 2017. He was awarded the Tuna Prize at the AVA BA Graduation Exhibition 2017. 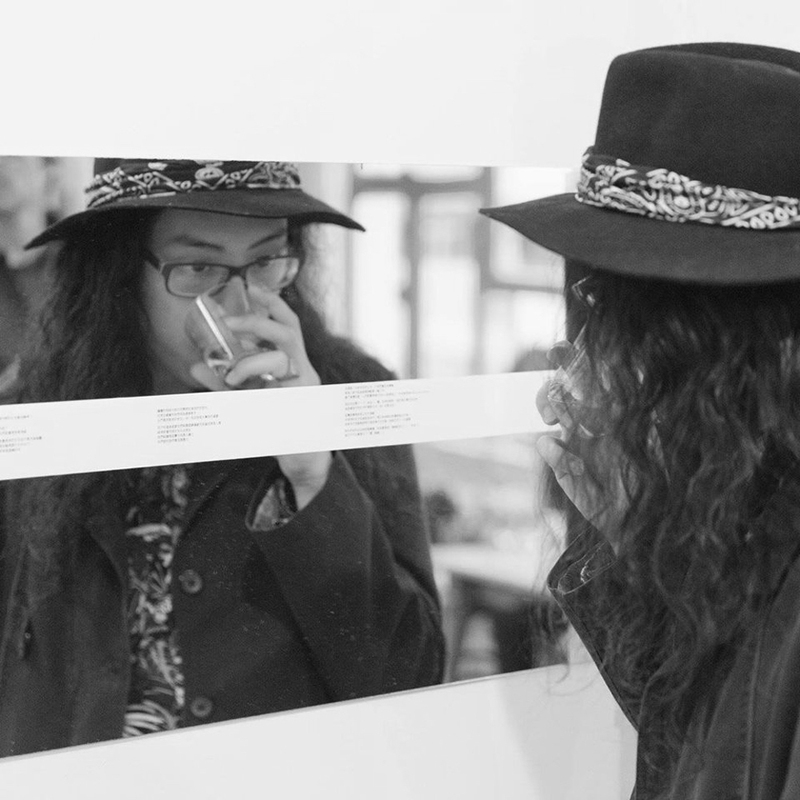 Through community-based research and material exploration, he creates the simplest resonance. Alternate perspective towards urban elements can be found in Ling’s work. His works concern about the relationship and connection in community and a sense of curiosity. Lit Wing-hung majors in sculpture. She likes to discover ridiculous ideas and things. Her installations and sculptures has a lively sense of humour originated from the prescriptive everyday life, within which she unveils possibilities. She believes that humour can bring positive energy and connectedness. Mok Ting-yan graduated from the Fine Arts Department of The Chinese University of Hong Kong in 2015. Working mostly on mixed media, she emphasizes an object’s characteristics through “deconstruction” and “reconstruction” — a simple daily commodity can be regenerated into something surprising with a totally new interpretation and context. 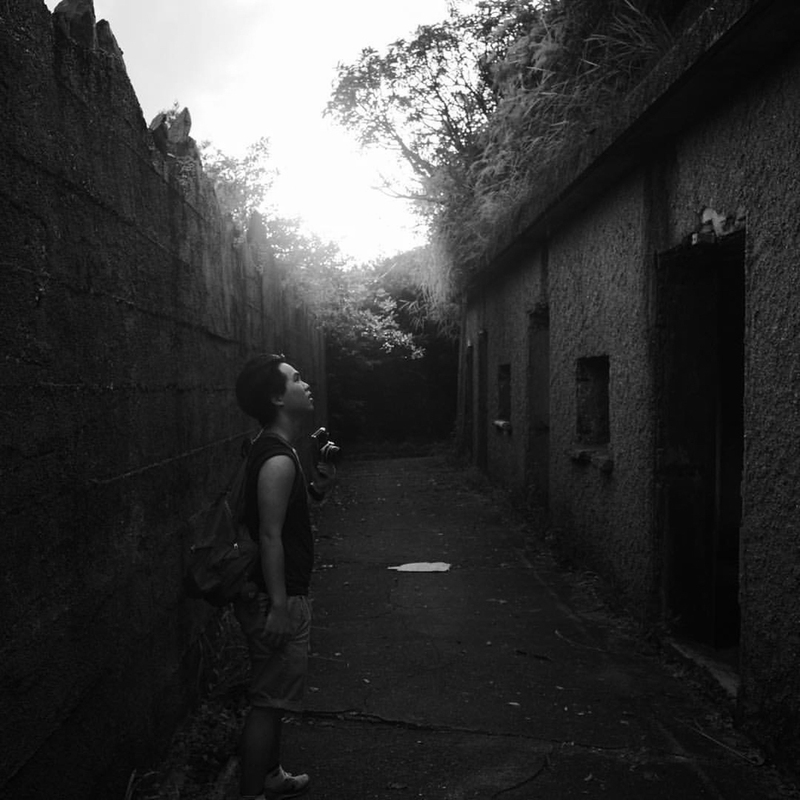 Graduated from The Hong Kong Academy for Performing Arts, Joseph Ngan is currently a freelance dance artist. Born in the 1980s, a conceptual artist and curator and designer and writer, Jaffe mainly concerns with the description of the field and the type of data conversion. Most of his works focus on intervening in various types of public spaces. He publishes works in newspapers and other media. His works have been exhibited in Hong Kong, Taiwan and other countries. In 2017, Jaffe visited Taiwan for community arts exchange programmes. Currently, he considers himself a historical observer. Born in 1993, Jessie enjoys cooking no matter how funny the result is. She realises that life is more important than art. 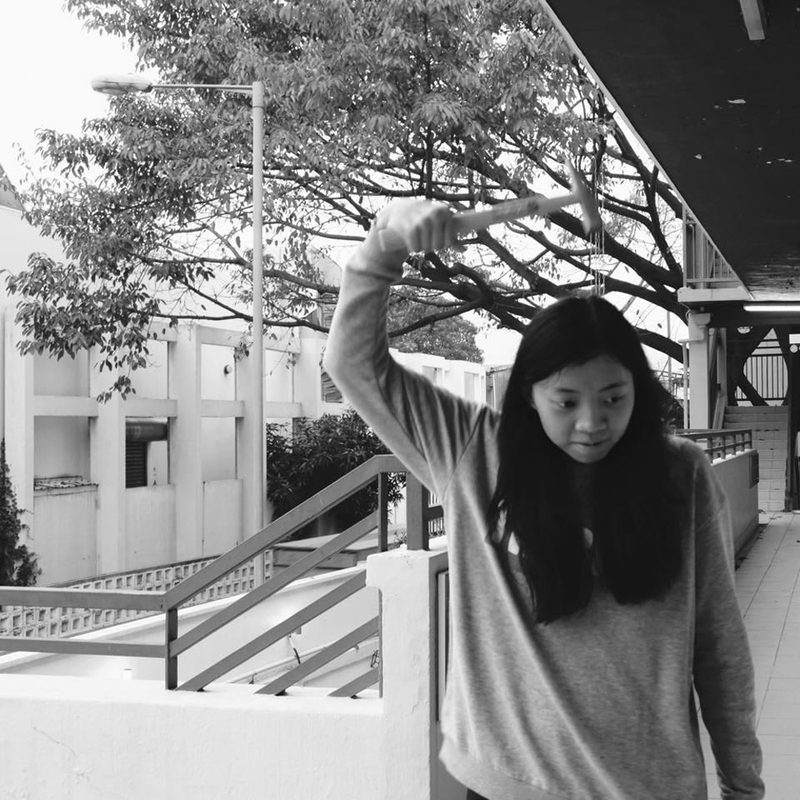 She currently studies Fine Arts in CUHK. 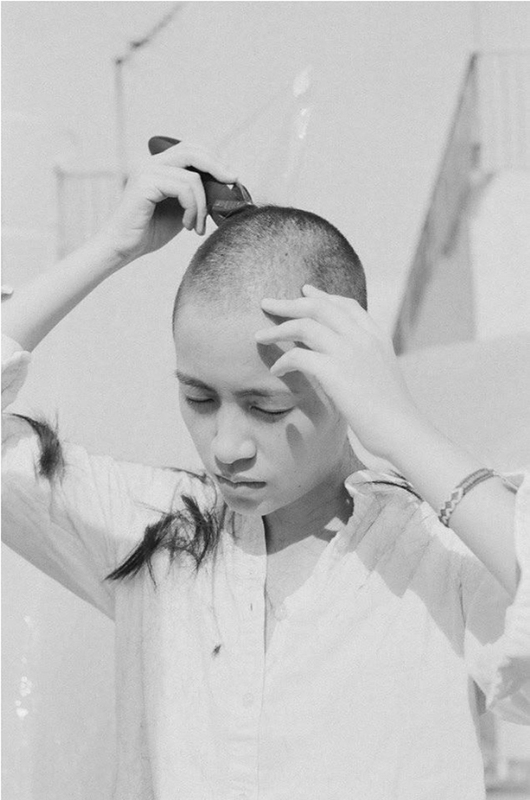 Wang Xuan is an artist and photographer. She obtained a bachelor degree in journalism, and then received the Master of Arts in Creative Media in the City University of Hong Kong. She currently works in Osage Gallery. 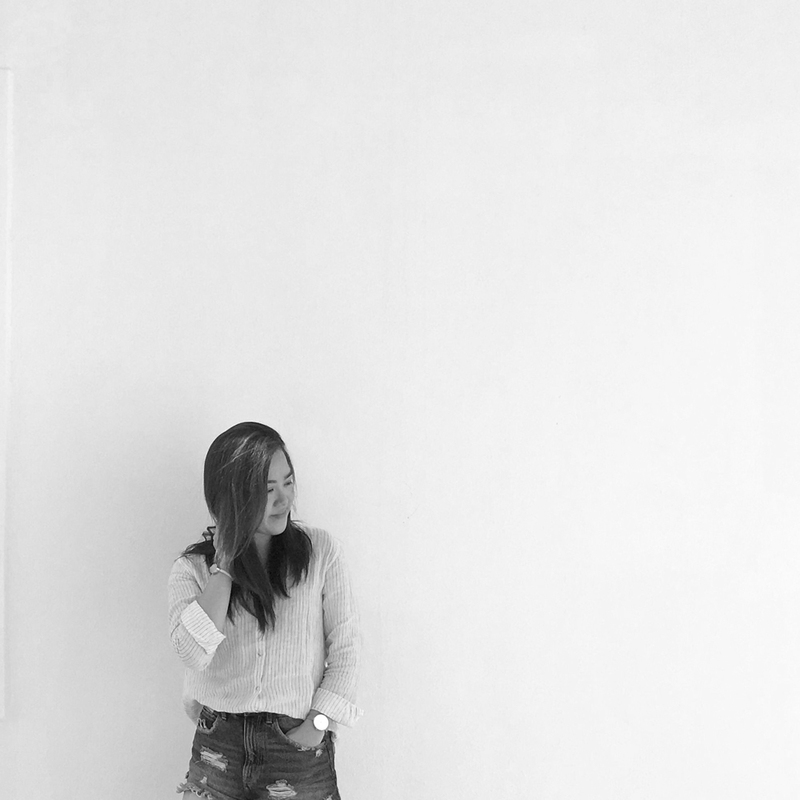 Edith Wong is studying in her second year in the Bachelor of Arts in Hong Kong Art School, majoring in sculpture. She explores different materials, allowing viewers to think the different modes and possibilities of visual. 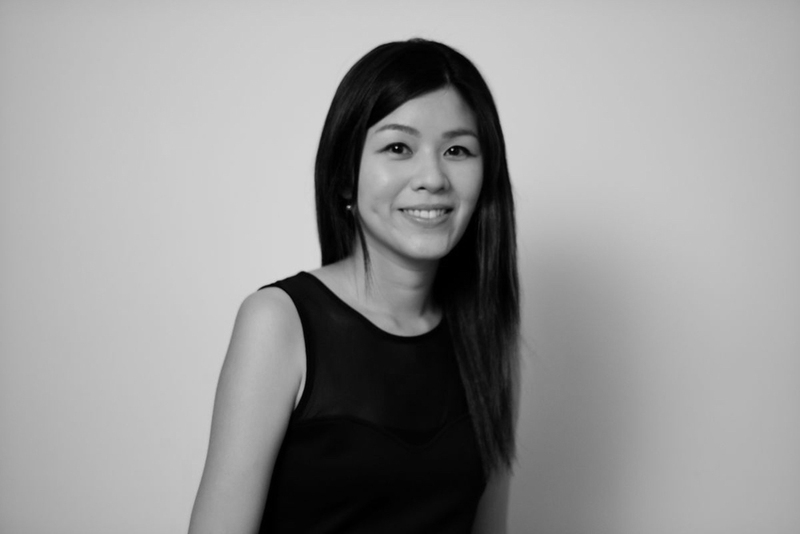 Wong Wai-kiu, Jay is a member of the Association of Chartered Certified Accountants in United Kingdom. She graduated in MA in Fine art at The Chinese University of Hong Kong in 2017. Her artworks originate from the use of body to explore and search for inner serenity. There’s no such thing as a guide book for life itself, but only can fathom one’s situation and its surrounding, via wandering in between two-dimension and three-dimension. 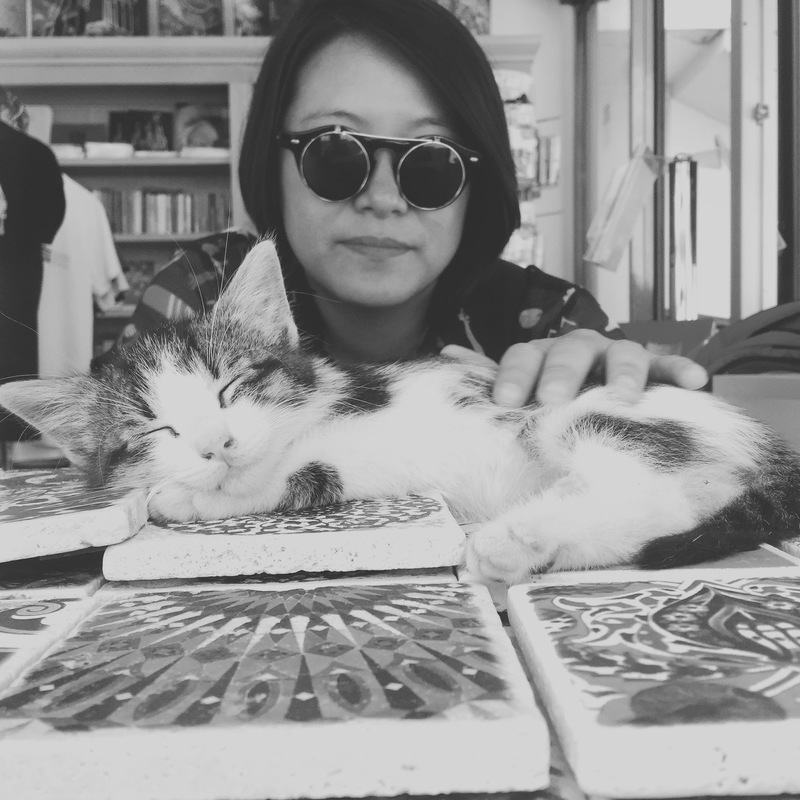 Zheng Tianyi, currently studying at the CUHK Department of Fine Arts, will graduate in the coming year. Her artworks focus on ready-made objects, installations and videos as well as issues on space and identity. Relationship between technology and human is also one of the topics she concerns recently. 555 is a creative group formed by two young Hong Kong artists Dave Ho and Ivy Yuen. They create and collaborate to and fro, happening spontaneously in the cities. Their recent work is “Let’s hunt our treasure in Kassel”. 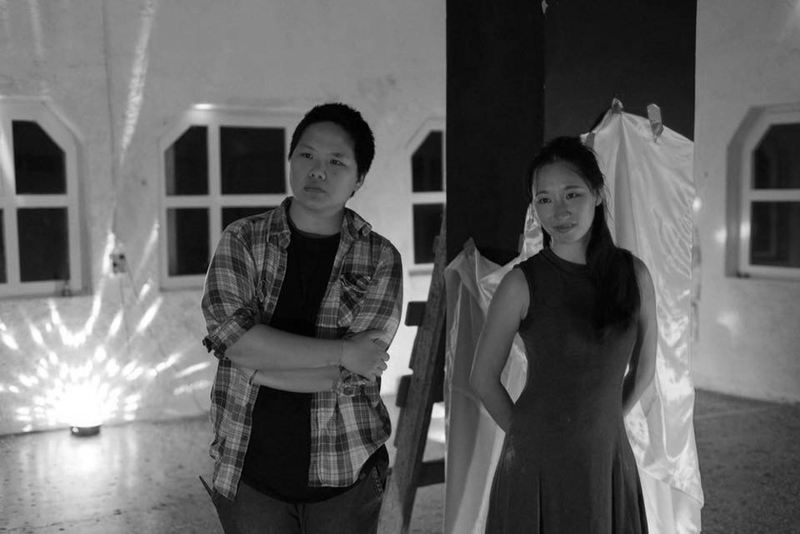 VAGA Body & Multimedia Experimental Group was founded in 2016, including choreographer Yang Liu (China) and artist Kuo Ying-hsiu (Taiwan). 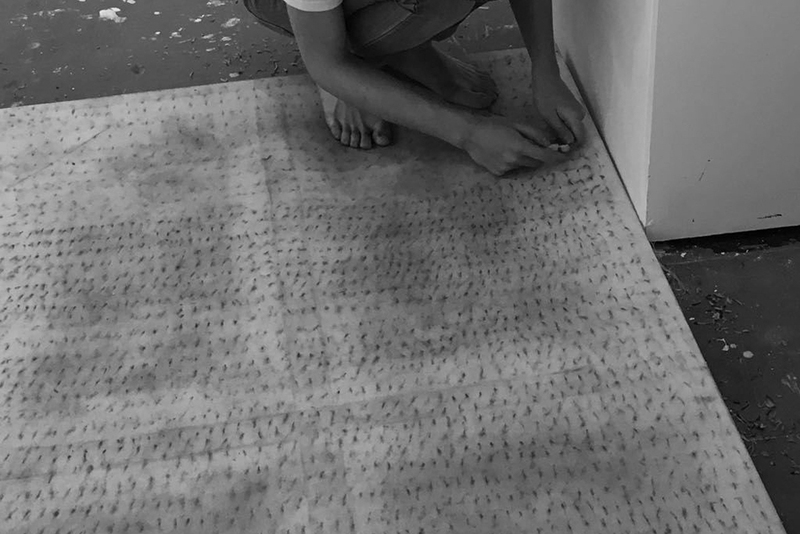 The group’s ongoing art project “Embodying Places” is a nomadic platform of artistic research exploring the possibilities of body as a tool to analyse the social fabric in different contexts, close to the”Landscape Theatre” concept. 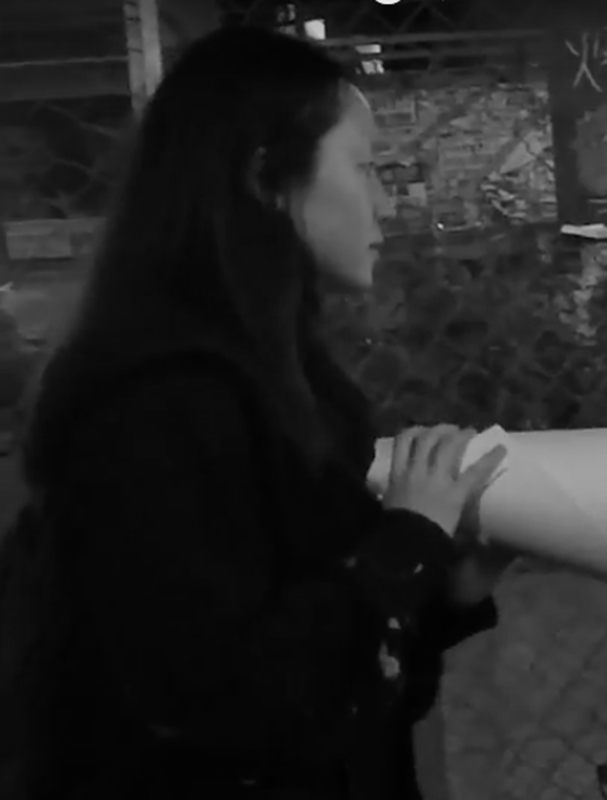 Dusk Rat Run is a one-night flash mob art happening, transforming the maze-liked back alley network in Kwun Tong industrial area into an experimental art platform. 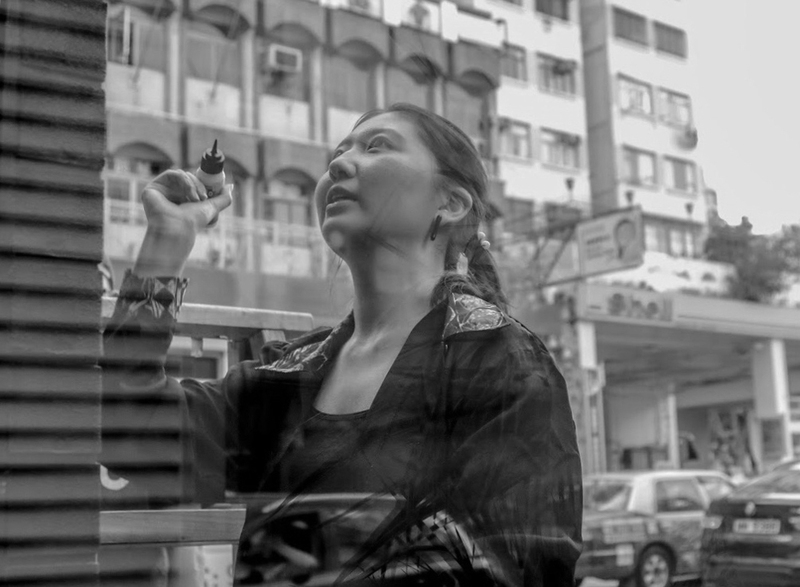 The happening aims to discover the back alleys and explore their potentials and possibilities, which extends to that of other public spaces in Hong Kong. Up to 30 artists and art groups of diverse media will take part in Dusk Rat Run, of which more than 20 are selected from the Open Call for Creative Projects in the past 2 months. All artworks are dedicated to the happening. 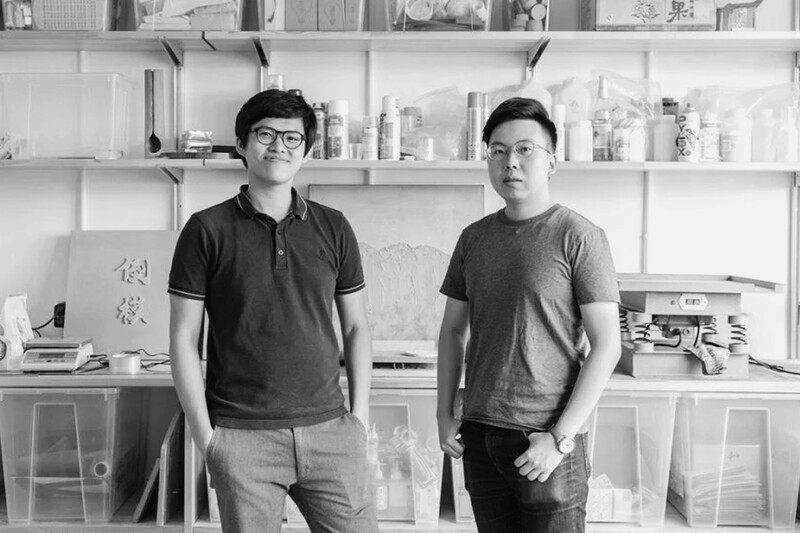 They include installations, performances, sculptures, games and walks, most of them inspired by back alleys and Kwun Tong. Dust Rat Run will cover more than 20 alleys near Hoi Yuen Road, the main road spans from Kwun Tong MTR station all the way to the pier. Between vast and packed industrial buildings, the interconnected narrow alleys form the possibly largest back-alley network in Hong Kong. Streets in Kwun Tong are immensely crowded during working hours; these alleys become shortcuts to avoid the crowd. The government has implemented plans to rectify the back alleys of the district. However, like other rear lanes, debris and stains are still everywhere. At the labyrinth of alleys in industrial area, bills, roll-up banners, car tires, pallets together compose a unique urban scene. At night, after work hours, the alleys become quiet and render another atmosphere. The back alleys are not as regulated as the main streets. Alleys can be messy, but they are relatively free from control. Unlike the much administered and homogeneous public spaces in Hong Kong, each alley has its distinctive appearance and character. The back alleys as hidden public spaces are unique of Hong Kong. However, they are often disregarded or considered as dangerous and need rectification. The event map can be downloaded for participants to explore the Kwun Tong Industrial districts and artworks. Printed version is also available at Colour EXP (8 / F, Ming Sang Industrial Building, 19-21 Hing Yip Street, Kwun Tong) on the event day. Artist-run collaborative platform to promote the experience of art in daily life. 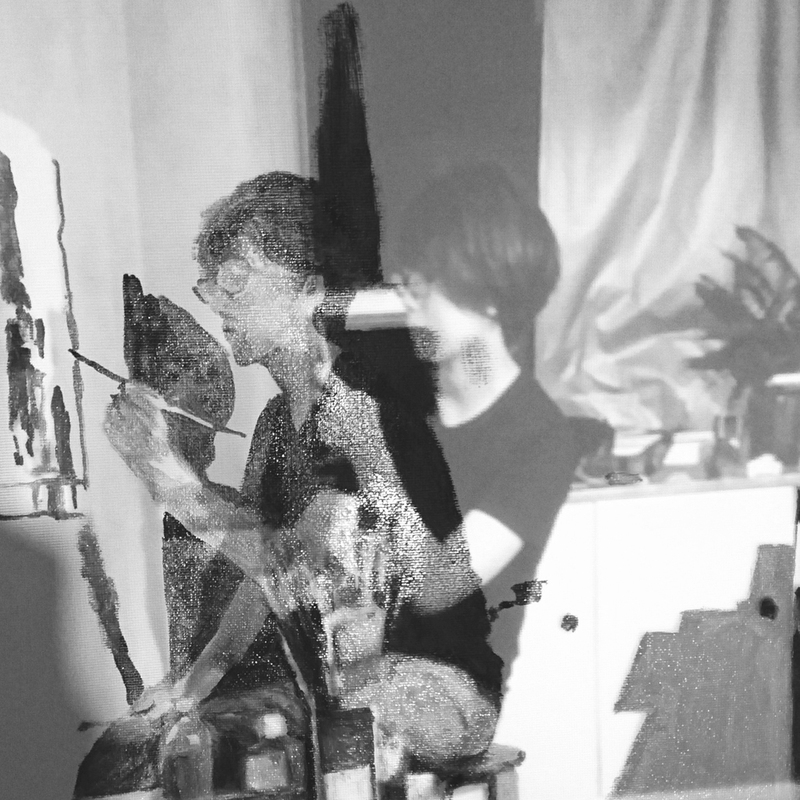 Through research, interviews and experimental projects, Altermodernists explores possibilities of experience and appreciation of arts in unconventional ways. LI Fung Chun’s Chinese ink paintings and Redtonetone handmade paper collages at HABITU table Queen’s Road East and Cityplaza Eslite Spectrum mark the inauguration of the project. Inspired by her change of daily routine in recent months, LI depicts the eternal recurrence in life with her sequence of Chinese ink paintings in the exhibition Sunrise, Sunset. The heavily textured ink-wash works on paper are created with unconventional tools; they are exhibited side by side to create an imaginary instance where the sun rises and sets concurrently. Paper artist Redtonetone sees passing along ancient paper making technique as her calling. In the exhibition For-Paper-rest, she extends her handmade paper into art-making and experiments with forms and shapes in a series of paper collages. The earthly works documents the artist’s process, her attempt to reconnect with nature in the dedicated practice and the will to belief. 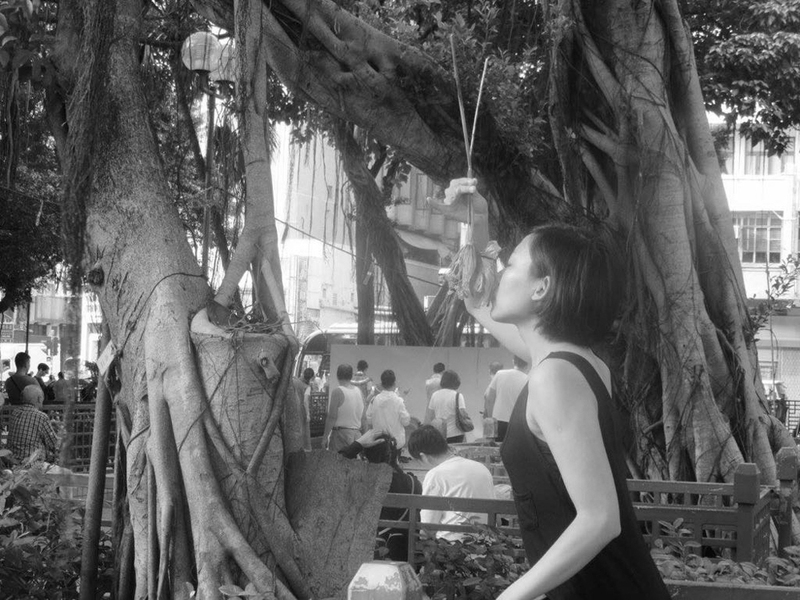 The second part of The Contemplation Garden extends to new territories with Victor CHU Chi Kuen’s line drawings and Elaine WONG Suk Yin’s photo installation. Every hand-drawn line in Victor’s works is a record of the time when he missed a person. The poetic expression transformed memories into imageries, and lines into abstraction. In his exhibition Serried at theDesk, a co-working space in the Saiyingpun community, the artist pushes the boundaries of 2-dimensional graphic elements into a higher level of aesthetic possibilities, at the same time reminiscing humanism and nature. Back in the warm-lit HABITU table at Cityplaza Eslite Spectrum, Elaine subtly intervene the space by mounting dreamy waves images onto the mirrors, turning reflective surfaces into canvases. The site-specific photo installations in her exhibition The Perpetual Flow accompanied with suggestive texts and quotes that rhyme with the emotional visuals to challenge perception. The Contemplation Garden unites not only artists from different background but also spectators from daily encounters at different stages of their lives, it stretches the possibilities of art and connections in the urban landscape. Ziegler, Vickie. “The Contemplation Garden.” Center for Medieval Studies. N.p., n.d. Web. 12 June 2017. <http://www.psu.edu/dept/liberalarts/sites/medieval/garden/contemplationgarden.html>. Koren, Leonard. Wabi-Sani for Artists, Designers, Poets & Philosophers. Point Reyes: Imperfect Publishing, 2008. Print.